Quick Post, to share what I found. 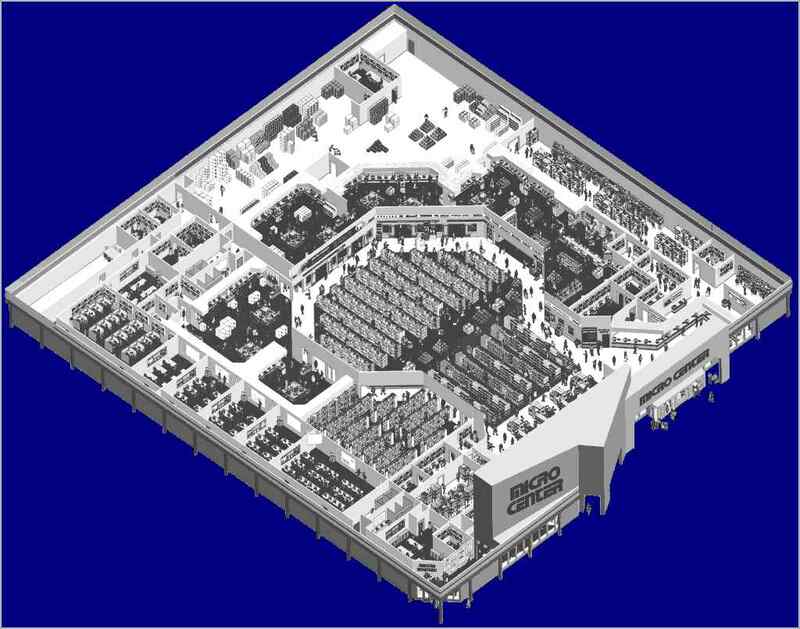 A map of the original Micro Center location! While not a high-res image, it should help to kick-start a few memories. This is an earlier map from the late 90’s. It includes things which were removed and closed off, such as the separate gaming store, and training rooms.